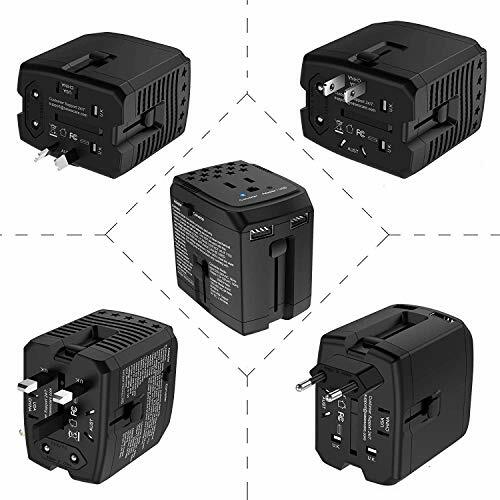 220V to 110V Converter: If you live in a 110V country (America / Canada) and are traveling to a 220V country like UK, France, etc. 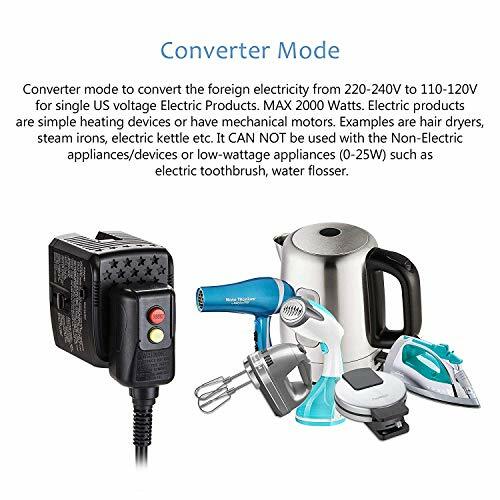 with high voltage electrical appliances like hair dryers, you will need our Step Down Converter to take the voltage from 220 to 110 and ensure safe operation of your device. 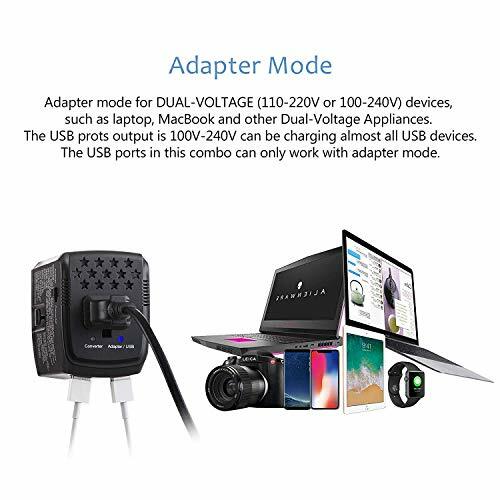 CONVERTER MODE FOR ELECTRIC PRODUCT USE ONLY. CAN NOT be used with non-electric and low-wattage (0-25w) product! ELECTRIC PRODUCT is simple heating devices or has mechanical motors. Examples are hair dryers, steam irons, electric kettle etc. 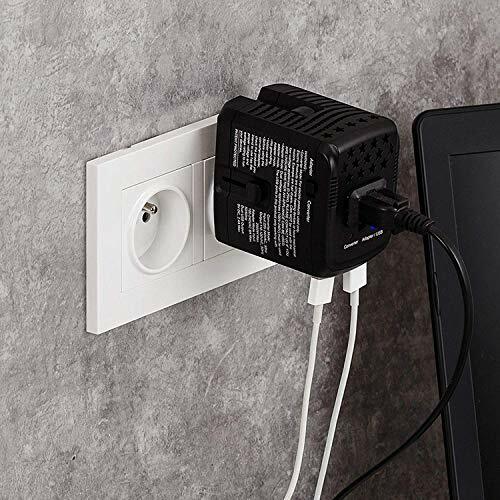 The power sockets of this product accept only Type A & B power plugs. 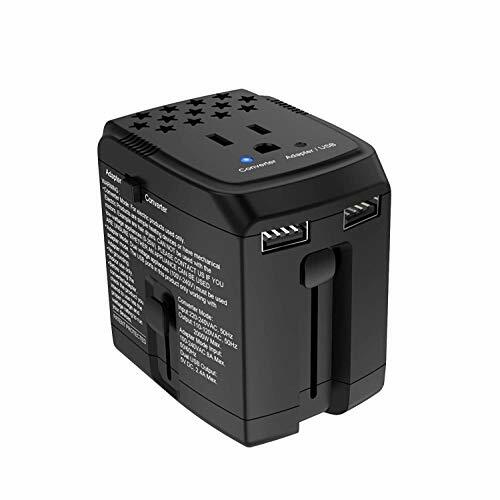 This product is a step-down converter and it CAN NOT be used with the converter mode in countries and regions which adopt 110V AC Voltage. IMPORTANT: To avoid damage to your appliances or devices, please do not use this product with any products incompatible or unsafe. 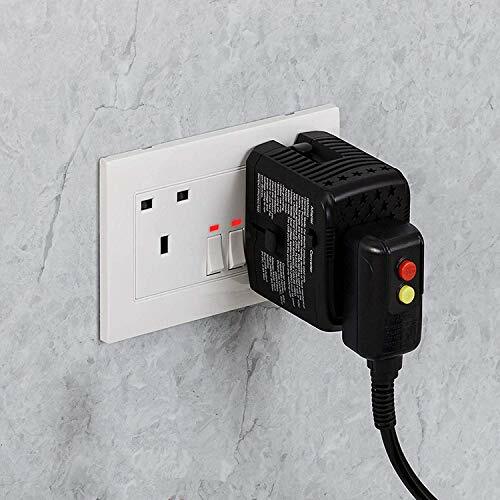 Before using the converter/- adapter, check the appliance or device you intend to use to ensure it has the proper AC voltage and wattage. How To Find the Watts On Your Appliance and Select the Proper Voltage Converter. You can find this information listed on the manufacturer’s label which is located on the back or bottom of the device or appliance, or in the specifications section of the appliance owner’s manual.